All Models, Offers, Rebates and Prices for TODAY. Porsche Canada has 20 dealerships across the country. In 2018, Porsche Canada sold 9,100 units, compared to 8,249 during 2017. It was a 13.1 percent year-over-year increase. In the U.S., Porsche sold 55,420 vehicles. Porsche Cars Canada Ltd is a subsidiary of Porsche AG. It was headquartered in Mississauga, Ontario. In 1948, Ferdinand Porsche along with his son Ferdinand (“Ferry”) started the company with 200 workers in Stuttgart, Germany. The senior Porsche was a veteran designer who had previously designed the Volkswagen Beetle. He took care of developing the car while his son concentrated on the business aspects. The first Porsche sports car was "the 356". In 1953, Porsche had another breakthrough with the 550 Spyder. The next year Porsche introduced the Speedster as the stripped down version of 356. In 1964, Porsche created its iconic 911, the successor to 356. With each successive model, Porsche kept improving its reputation as the creator of luxury sports vehicles. Today Porsche is known for its 718, 911, Panamera, Macan, and Cayenne models. 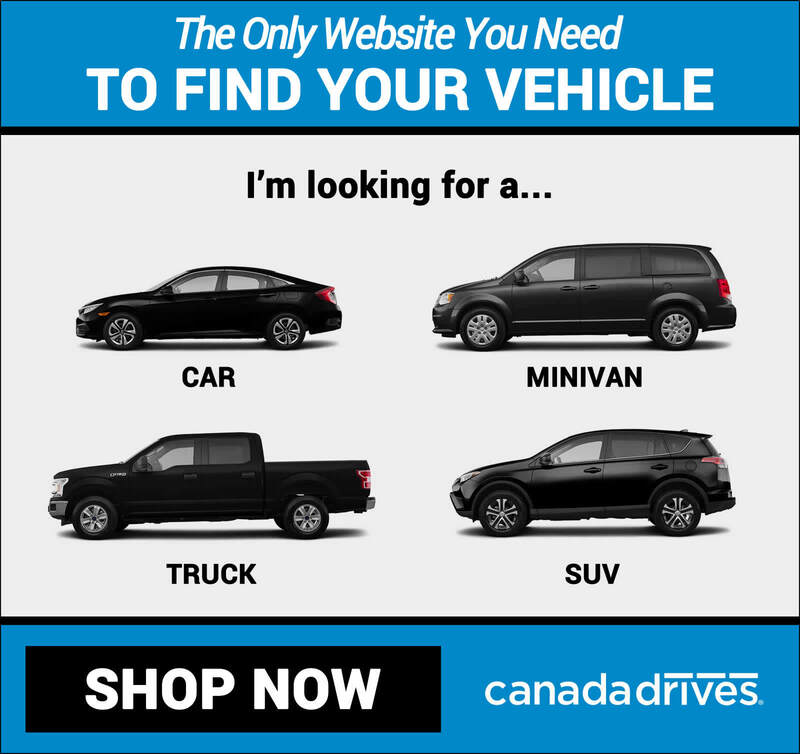 Explore the map to find the main regional dealers located closer to your location. The following list contains all online quotable base models as of the estimated prices offered by Porsche Canada for the current period. Prices are estimated based on the lowest Km per year, the specified term, rebates and taxes included.